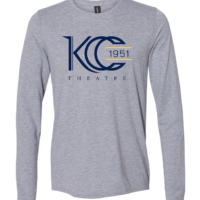 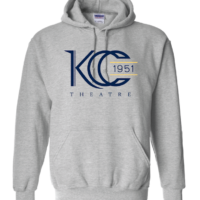 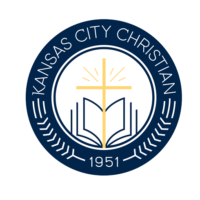 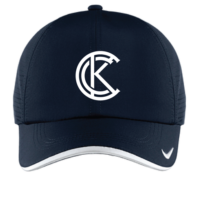 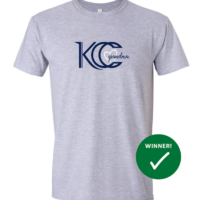 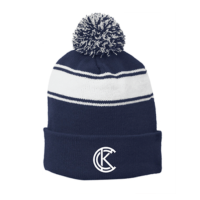 Welcome to the new KCC Online Store! 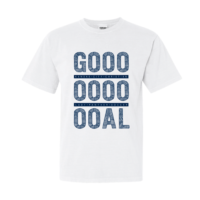 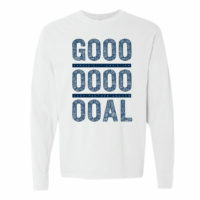 Fantastic items with new items being added to the webstore frequently. 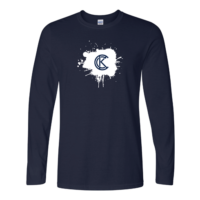 Most items will be ready to ship within 14 business days. 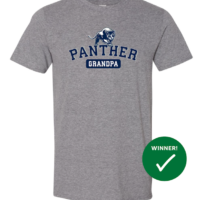 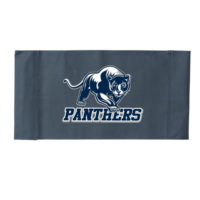 On most items, 20% of the sale will go back to the school. 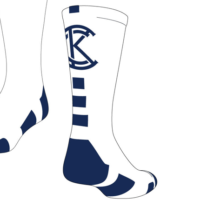 If you need ordering assistance or additional sizing is needed, please email: allthingsathletickc@gmail.com.